Per manufacturer's restrictions, Prada products cannot be shipped to Australia. 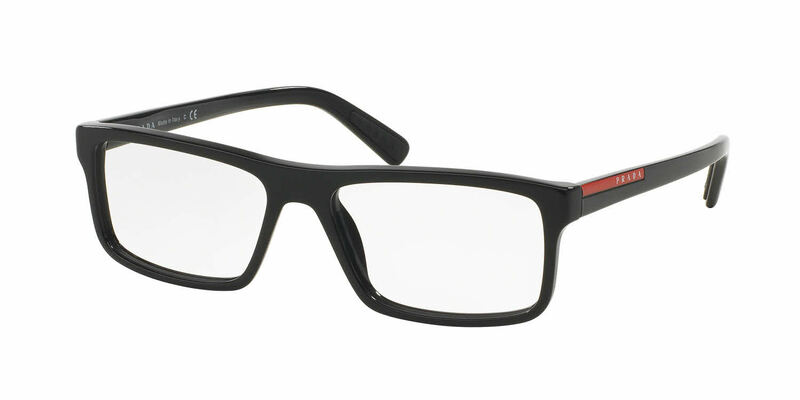 My husband (who is -very- picky about his eyewear) likes these frames so much, he is ordering a second pair. I have the transition option on this new one and it works very well. It turns grey in the outside and turns transparent indoor, not super fast, but reasonably fast.